Small personal lines brokers outperformed the rest of the sector in 2002, according to IMAS Corporate Advisors. 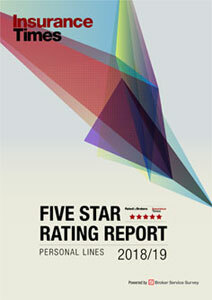 In its report, the Top 200 UK General and Life Distributors, IMAS found that personal lines brokers with revenues between £3m-£10m achieved profit margins of 18%, compared to 14% for personal lines brokers with revenue over £10m (see graph). They also outperformed commercial lines brokers, with an average margin of 13%, and London market brokers, with an average of 11%. IMAS found that these smaller personal lines brokers were typically niche businesses with low marketing costs and, as the majority of their employees simply process business, low staff costs. 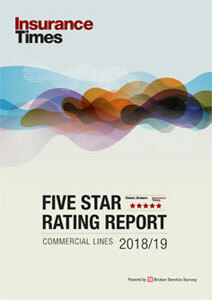 In revenue terms, commercial lines brokers achieved the most significant growth from 2001 to 2002, with larger commercial brokers recording revenue growth of 35% and smaller brokers increasing revenues by 25%. The report concluded that rather than cut profitability, the regulation of general insurance brokers may increase their profitability, with the barriers to market entry created by regulation outstripping the costs of regulation.